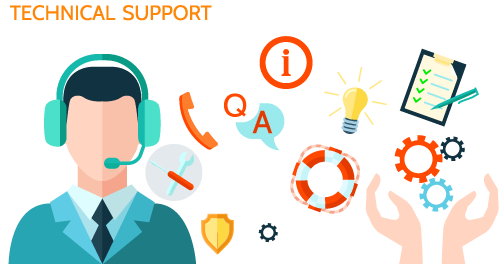 How to do Chat Support Outsourcing affordably? Having a chat support on the website has become quite common nowadays. E-commerce and online stores are implementing the plug-ins that enable the site visitors to bridge directly to a live agent on a chat support. This agent will answer all the questions raised by the site visitor. Surprisingly, merely being present to solve your site visitor’s query can boost your business’s conversation rate impeccably. 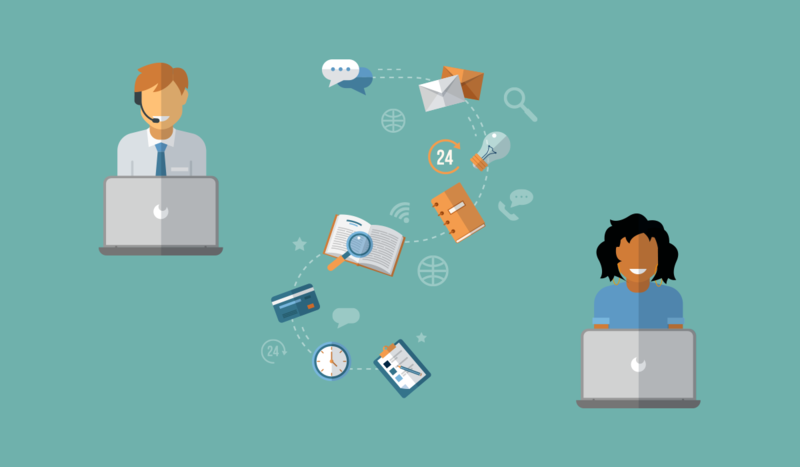 Chat support outsourcing is thus becoming quite a known phenomenon among the businesses that do not want to lose the opportunity because of unavailability. 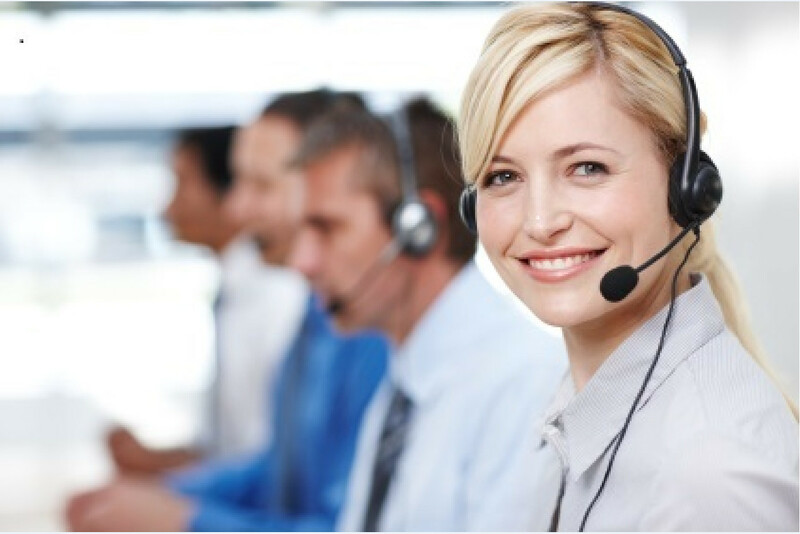 You obviously require a live agent to offer the chat support to your customers. If you plan to set up an internal facility for it, you would need to pay several agents to be available around-the-clock. 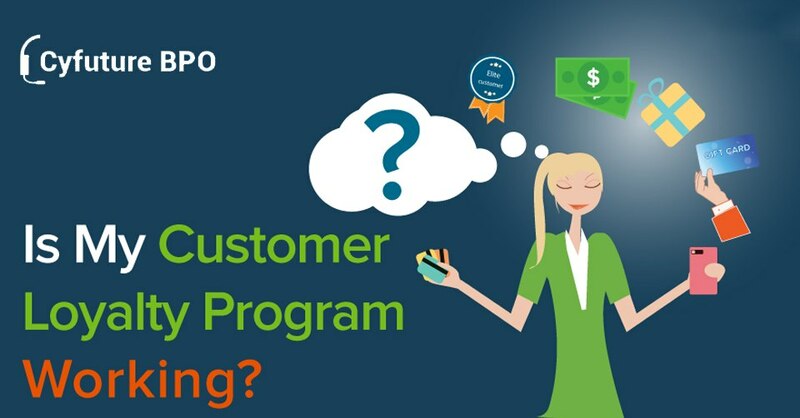 Customers just love getting assistance during their exploring sessions and have admitted that it influences their purchase decision quite remarkably. Chat is the most responsive and swifter dais than any other (email or call). Live chat is quite affordable. A single chat expert can handle more than one customer at a time, making it comprehensively a much more efficient way to offer an unmatched service experience. It reduces the abandonment of the shopping carts, which happens because customers could not find assistance in the middle of their purchasing process. It offers you a competitive edge in the market. 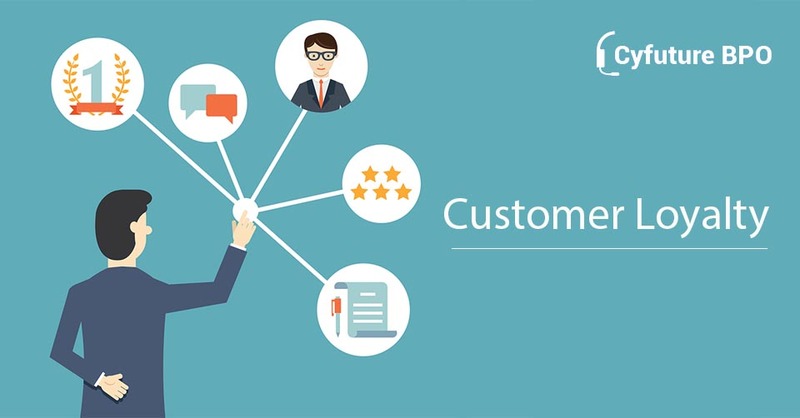 Live chat agents can immediately tap on the pain-points of the customers. 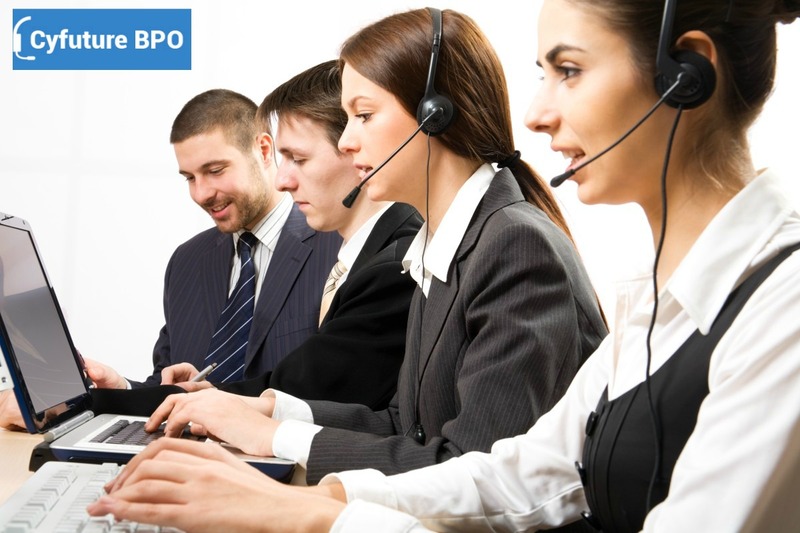 It offers you a 24-hour call center type service for your customers. This increases the credibility of your brand in the market. What makes a chat agent competent? 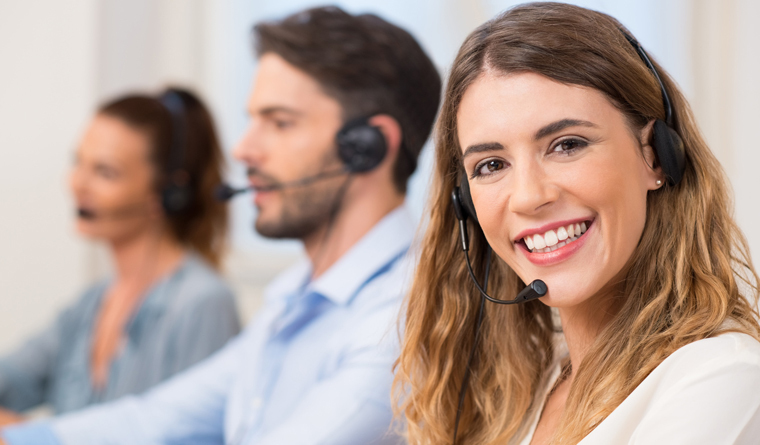 It doesn’t matter if you are outsourcing or not, the chat support agents need to be in close proximity to your business’s bottom line and your offerings. Providing them with papers that include crucial information about your products will help the agents to become more productive with your customers. Taking the decision about how many hours each day your outsourcing partner is going to offer you the live support is quite tough. 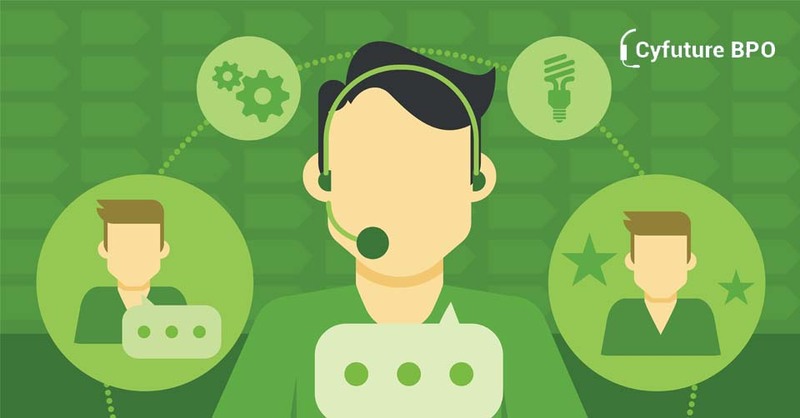 Some businesses take the live chat for business hours only (which does not make sense), while others look out for a 24-hour call center for their chat support requirements. 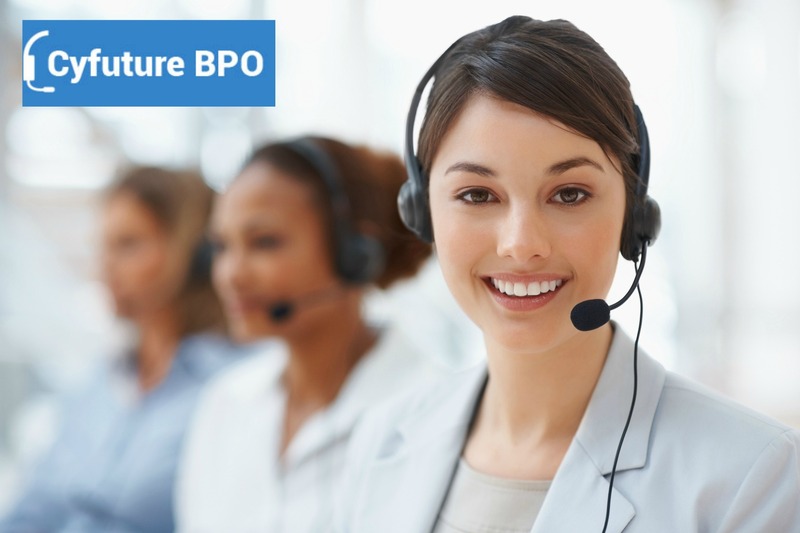 If your business is in the United States, then, the place like India can be an ideal destination to hire a proficient company for your chat support requirement. If the live chat agents will just follow the script, the customers would perceive the overall conversation as quite robotic and the purpose of outsourcing a chat support would just weed out. The essence of a chat support is the communication with a real person who has sophisticated interaction skills. Your ideal outsourcing partner should understand this and should enable its agents to use their innovation and not follow a plain script. When it comes to recruiting a chat operator, every business has three alternatives to go for. 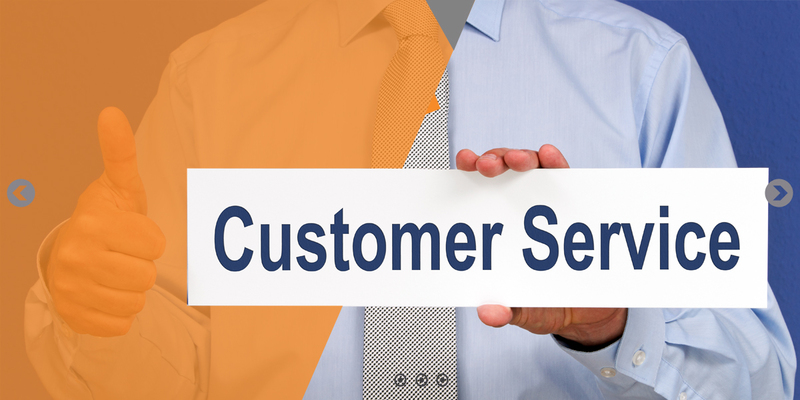 Number one is to add the human resource to your present customer service team. However, collaborating the live chat agents with a customer service workforce is only recommended when the latter is remarkably underworked. On an average, a single live agent would be able to manage around 800 support chats in a month. Option number two in this context is to hire freelancers. 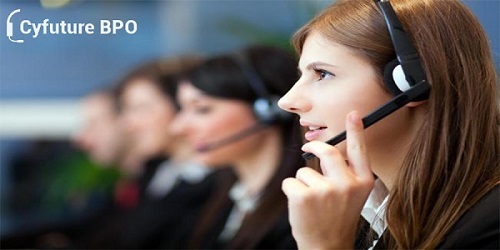 By utilizing the sites such as Freelancer, ODesk, Elance and allied you can avail the chat support outsourcing service. Note that hiring a chat support agent on remote is quite easier than looking for a competent phone support. The pricing rate of the freelancers depends on the amount of experience they possess. The third alternative would be to look for a competent partner in a nation where labor and operational costs are reduced immensely but the level of service remains incredibly high. This is why so many companies in the United States look towards India for their chat support outsourcing. 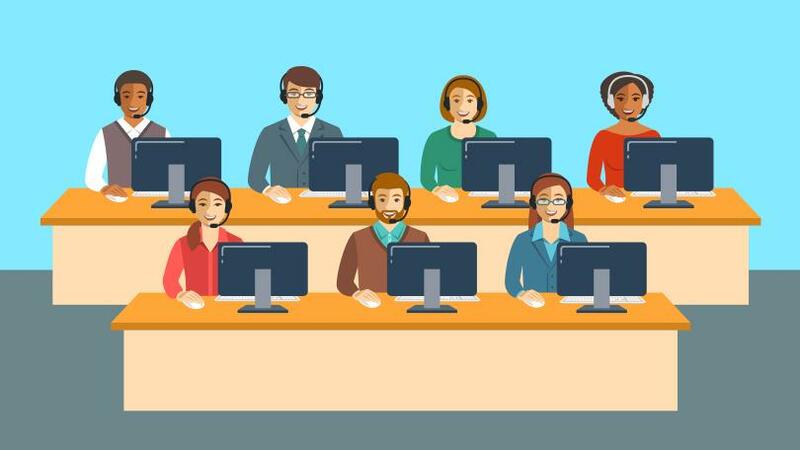 Why are Businesses Using Customer Support Outsourcing to Raise the Efficiency? 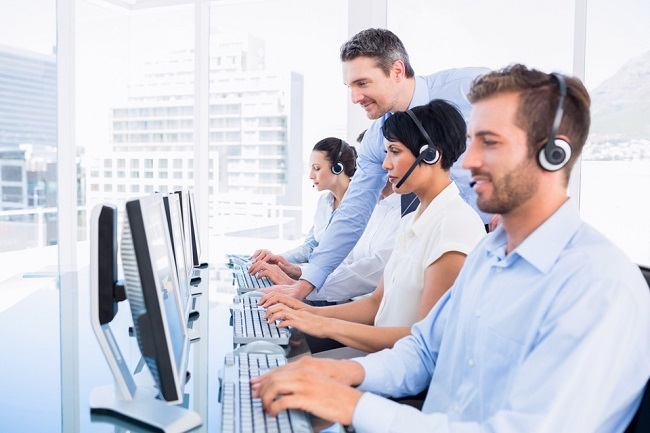 Why are Outsourced Help Desk services so crucial for your business? 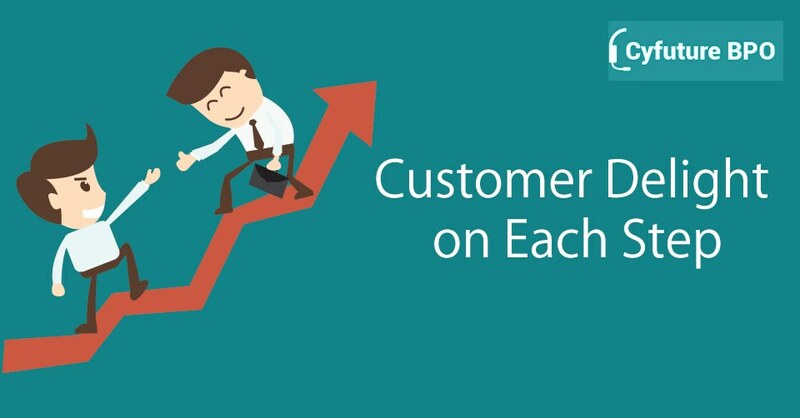 How to offer the Best Customer Support Services? 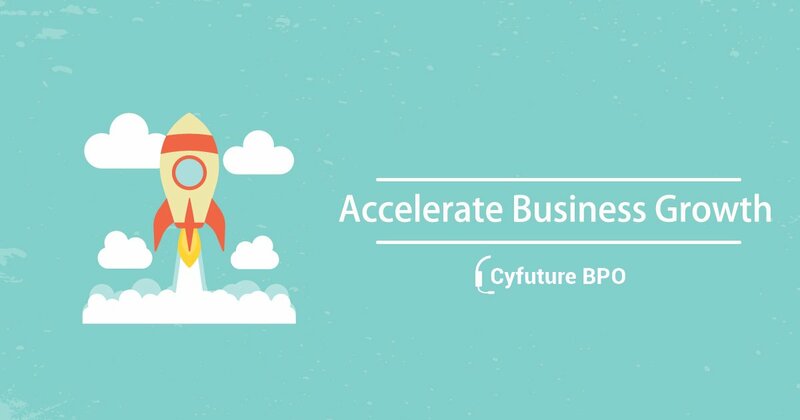 Why Startup Enterprises Must Embrace B2b Outsourcing? 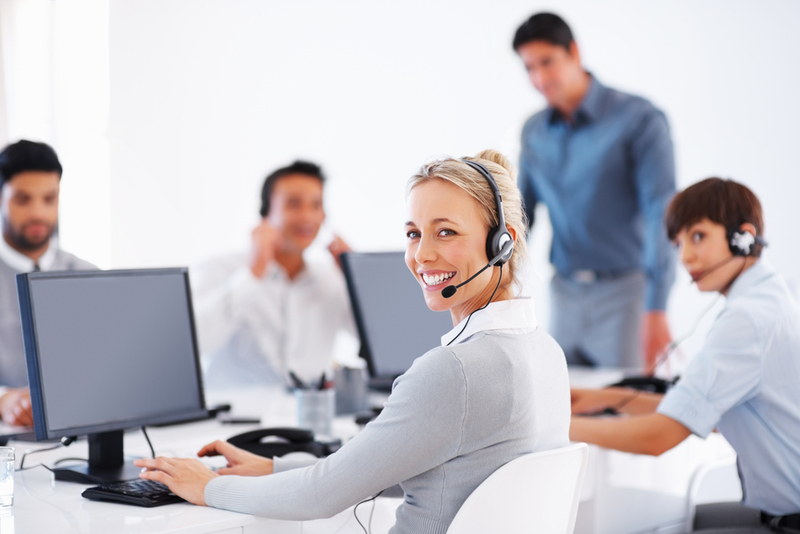 How To Make Your Outsourced Customer Support More Effective? Do Emoticons Hold Significance in The Business World? Yes, of Course!